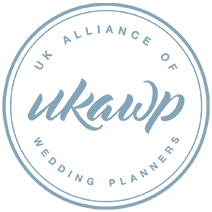 Hello my future brides and grooms! 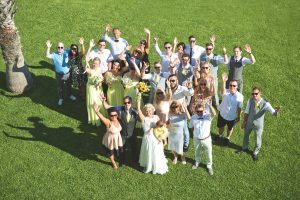 New wedding season has already started and together with my team we feel really creative. 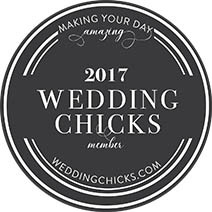 A few days ago we had our first wedding for 2017 and everyone was extremely pleased! 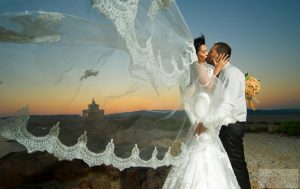 We are also happy meeting new couples who want to explore the island and find the ideal wedding venue according to their requirements. 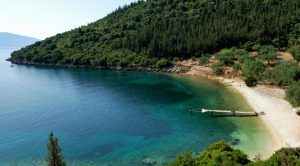 By meeting myself, you have the chance to get to know and explore the history of Kefalonia and handpick some possible venues in order to choose your special one for your wedding next year! 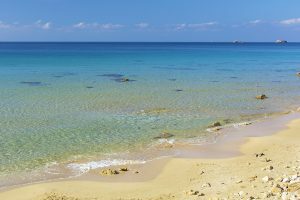 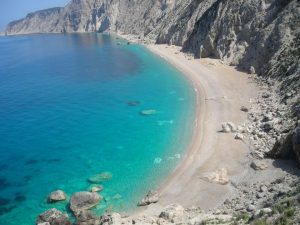 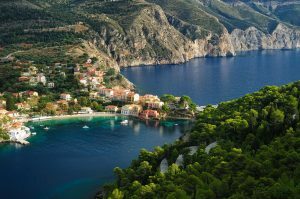 As a local girl, on this post I recommend you some of my favourites locations and venues of Kefalonia island. 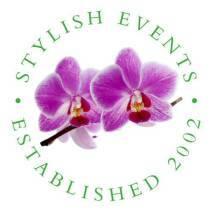 The objective of All-Inclusive Venues are to maximise your comfort and minimise your stress on your wedding day! 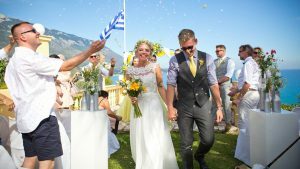 With this option your wedding ceremony and reception are held at your holiday villa. 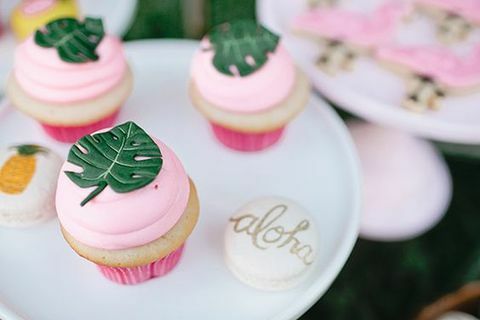 This is an ideal way for you to celebrate your special occasion in familiar and luxurious surroundings. 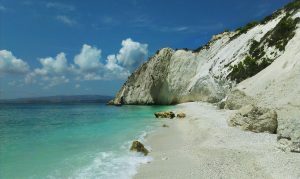 Villa Rosa is a family run business, set in one of the most picturesque settings on Kefalonia Island, boasting amazing views of Aenos Mountain and bright blue seas to Zante. 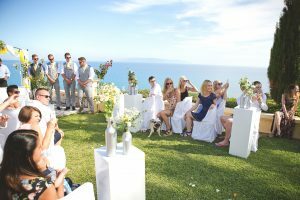 Alternative, we have a selection of luxury villas available where your wedding can be catered for on the premises. 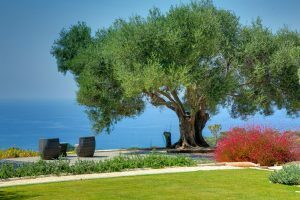 These villas offer beautiful terraces overlooking the sea and are surrounded by a variety of colourful plants and flowers, places that will linger forever in your memory. 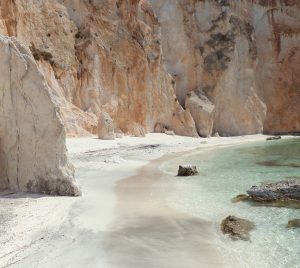 They also double up as the perfect honeymoon escape after the big event! 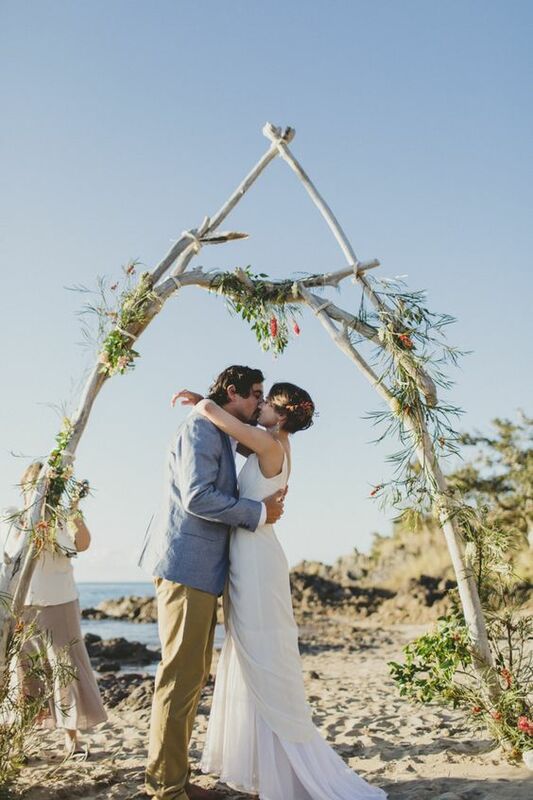 Have you always dreamed of getting married on the beach with the beautiful ocean lapping in the background? 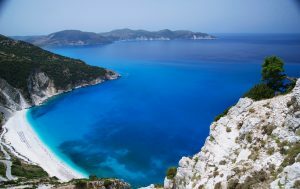 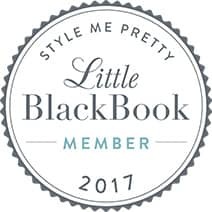 It sounds like a beach destination wedding is exactly what you need, whether you want to escape to a secluded beach or visit one of the world’s best known beaches such as Myrtos Beach with its crystal waters. 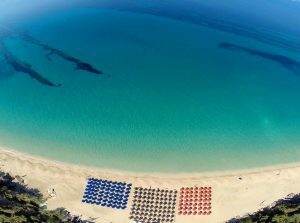 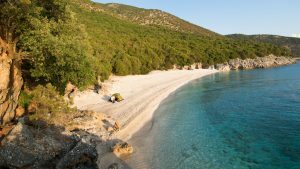 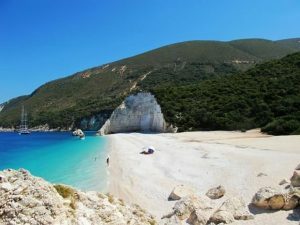 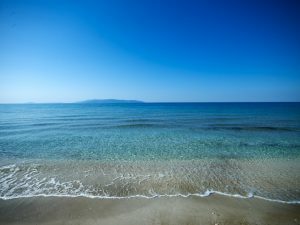 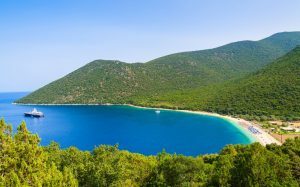 Of course, there are other wonderful beaches on the island ranging from the magnificent Antisamos Beach in the east to the quieter beaches of Trapezaki on the South coast and the white pebble, pine tree fringed beaches of the North. 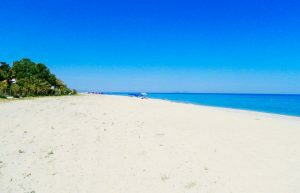 Whatever your vision for your beach wedding we can plan a day filled with white sand, warm sunshine and terrific memories. 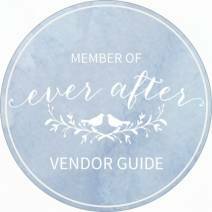 We will help you plan everything you need for an unforgettable day! 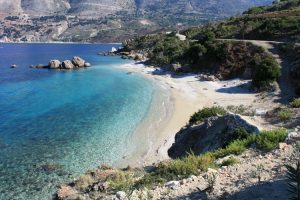 However, there are also beautiful private coasts which have access only by boat. 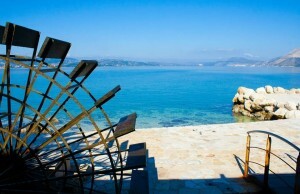 We can arrange for you to have your ceremony, reception and wedding entertainment in one oo these stunning locations. 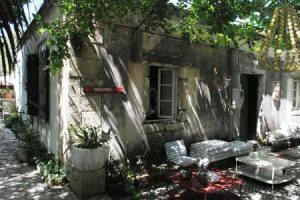 Shusssssh..Secret Venues! 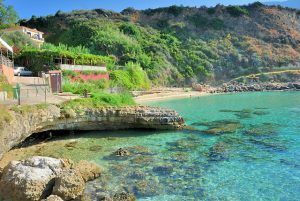 In our portfolio and exclusive to Cleopatra’s Weddings we have a number of secret Venues which can take your breathe! 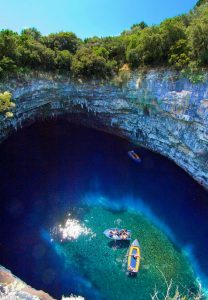 Imagine you stand on the ceremony location and your view could be this one.. 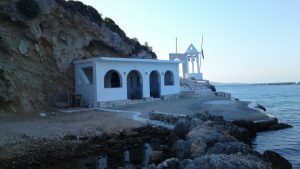 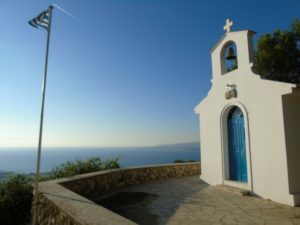 If you are thinking of getting married in the serenity and sanctity of a traditional and picturesque Greek chapel is your ideal, we can offer a number of different chapels that can be utilized for your perfectly lovely day. 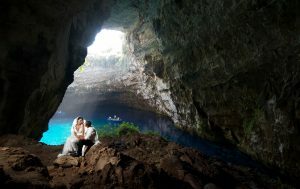 Melissani lake, that takes its name from the sea nymph Melisanthi, has also been established as a unique wedding venue over the last few years. 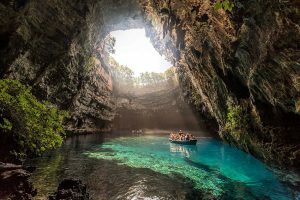 With its amazing water colours and 20,000 year old stalactites, the sunlight creates ever-changing colours on the lake. 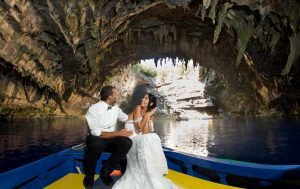 The magical acoustics inside the lake cave when it comes to saying “I DO’ will ensure your vows last for eternity! 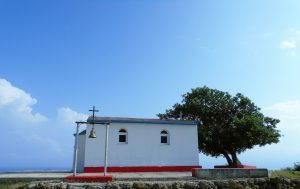 There is a variety of cultural and scenic wedding venues such as traditional wineries, lighthouses and the local botanical garden. 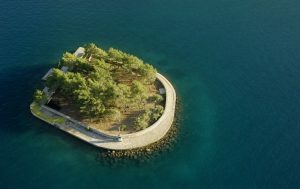 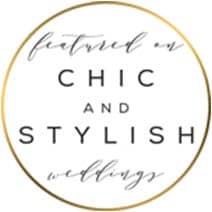 Last but not least we also offer weddings in Ithaca and one of the best wedding venues is Lazaretto island! 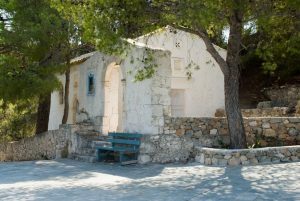 A greenery area with a traditional greek chapel on it, a trully unique location! 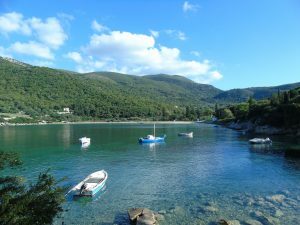 Of course, there are more venues to present you both at Kefalonia and Ithaca so please give us a contact and we are happy to assist you and meet you!